What Makes a Good LGBT-Friendly Therapist? 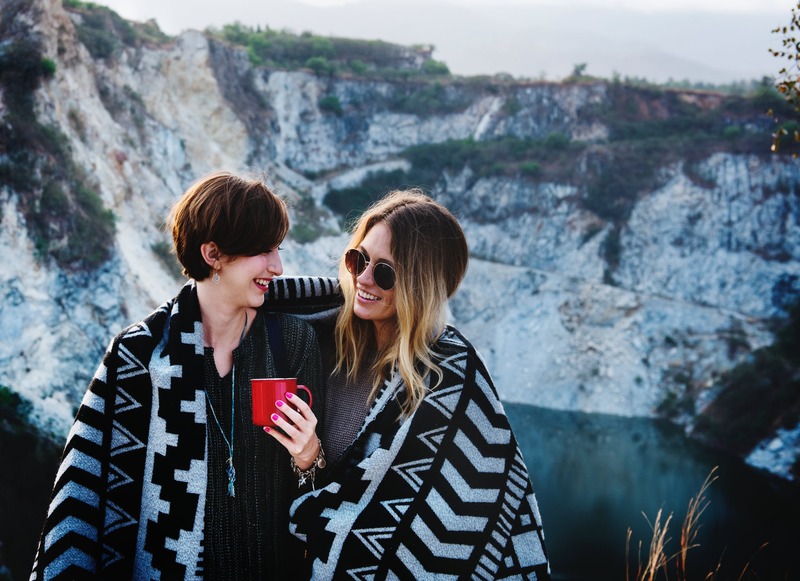 If you are seeking therapy and belong to the LGBT community, finding a therapist experienced in working with LGBT clients is one of the most important things you can do. It is critical that your therapist understands the nuances of sexuality, the coming out process, exploring the challenges in romantic relationships, internalized homophobia, etc. If you are in the Philadelphia area and are looking for a LGBT-friendly therapist nearby, Dr. Gene Devers & Associates at Philly Family Life Counseling is proud to serve you. A good therapist will facilitate an environment that allows you to comfortably share your experiences. You should be able to tell your story without judgment. Many people who identify as gay, lesbian, bisexual, transgender, or queer, have already experienced rejection from friends and family members. Your therapist should be sensitive and understanding, open and accepting, knowing that trust is often rebuilt slowly. Fighting shame. Due to a long history of stigmatization, it is easy for those who identify as part of the LGBT community to internalize a deep sense of shame. This can happen even in the most positive and supportive environments. A good therapist can help you to dismantle shame and live self-assuredly. Exploring and grappling with labels. It can be incredibly reassuring to find that other people identify with your experiences. Labels like “gay,” “lesbian,” “transgender,” “queer,”etc., can help you rally together. On the other hand, labels can be discouraging for individuals that don’t feel like they fit any of the definitions. Your therapy sessions will provide a safe environment to explore who you are, how you see yourself, and how you identify. Reaching self-acceptance. Ultimately, the goal is for you to find the self-acceptance and confidence to live your life fully. A therapist can help you learn to cope with the pain of past rejection and others’ expectations and pursue self-actualized authenticity. Relationships are filled with challenges. Once you become comfortable in your own skin and value your own self-worth, the next developmental step is often navigating intimate relationships. Whether just starting to date or planning on marriage, sexual identity can often bring additional challenges to intimate relationships. How family members and loved ones react, as well as many other external forces, can create complications within your relationship. You may significantly benefit talking with a counselor, individually or as a couple, to gain appropriated communication tools to create a satisfying and supportive relationship. Gene Devers & Associates in the vicinity of Northeast Philadelphia are eager to walk along side of you and your partner, to help create the relationship that you desire and deserve. If you are hoping to begin working with a therapist, we encourage you to contact us and ask questions about the counseling process. We want you to be able to fully trust us to assist you in your journey. You can schedule an appointment online or call (215) 677-3810. A live person will be able to greet you between the weekday hours of 9:00 AM and 6:00 PM.